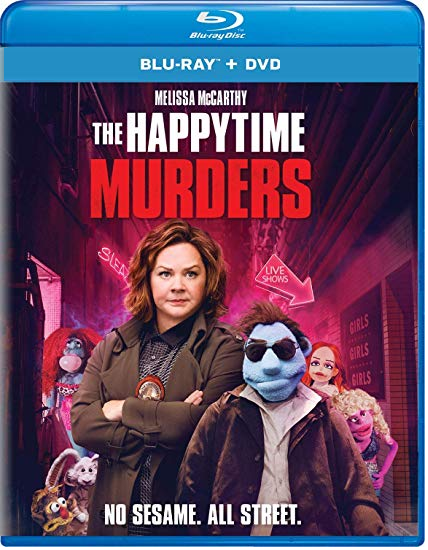 The Happytime Murders is a filthy comedy set in the underbelly of Los Angeles where puppets and humans coexist. 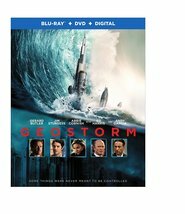 Two clashing detectives with a shared secret, one human (Melissa McCarthy) and one puppet, are forced to work together again to solve the brutal murders of the former cast of a beloved classic puppet television show. Also starring Elizabeth Banks, Maya Rudolph, and Joel McHale, this raunchy comedy is being hailed by critics as "hilarious, wickedly original and crazily quirky" (Neil Pond, Parade).